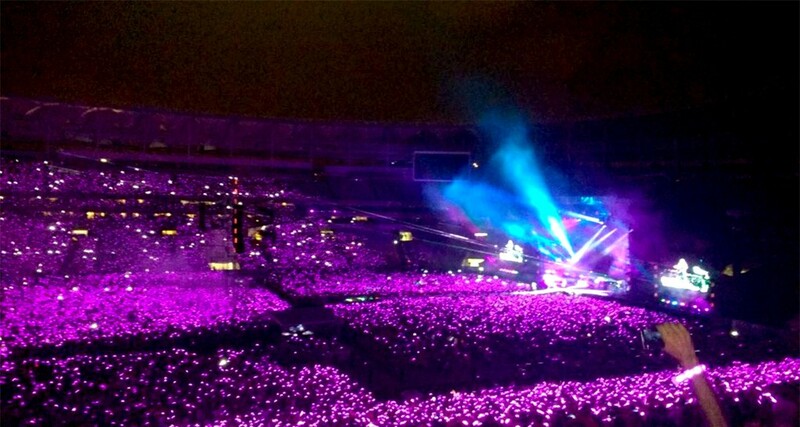 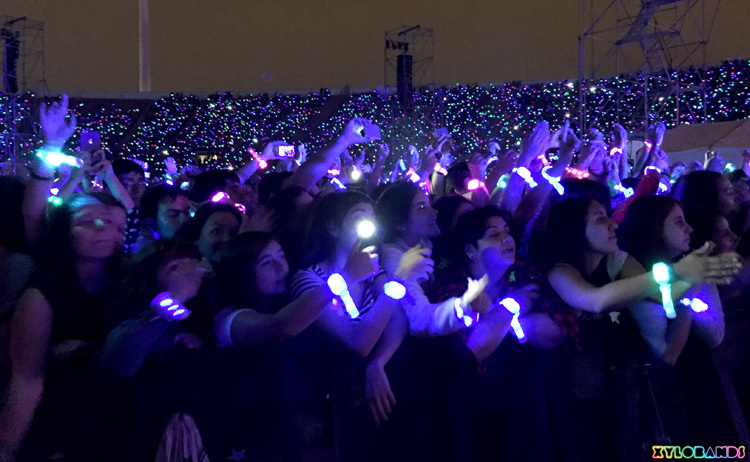 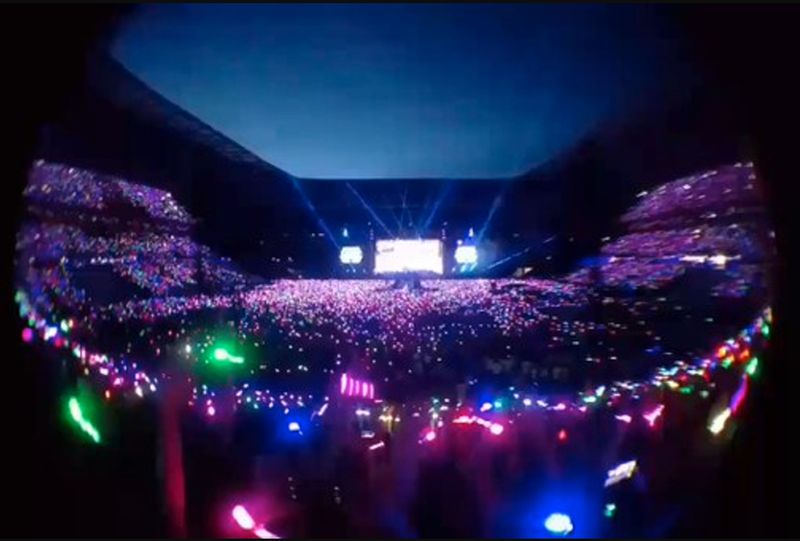 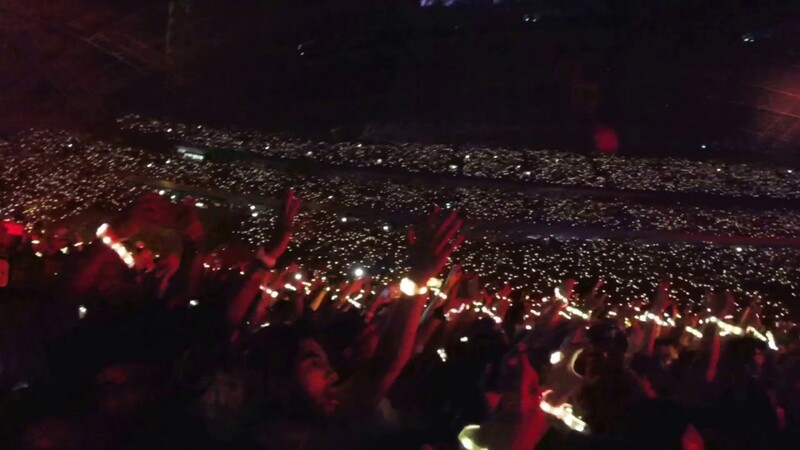 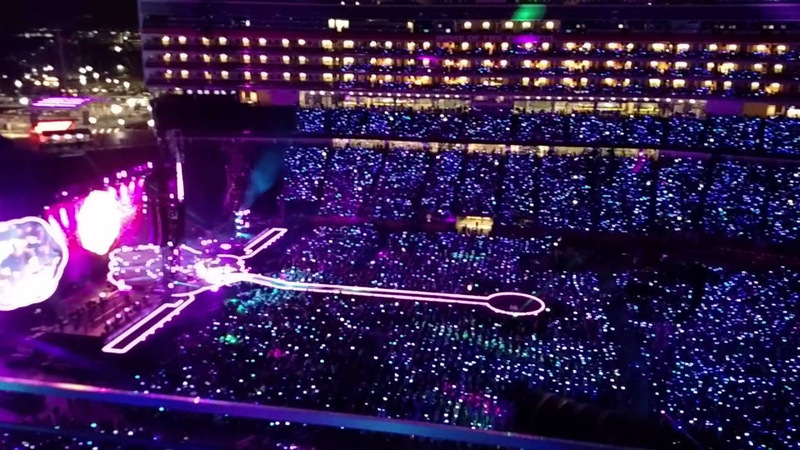 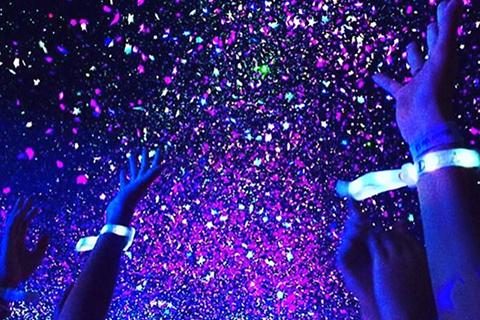 Coldplay A Head Full of Dreams tour is lighting up everyone with Xylobands. 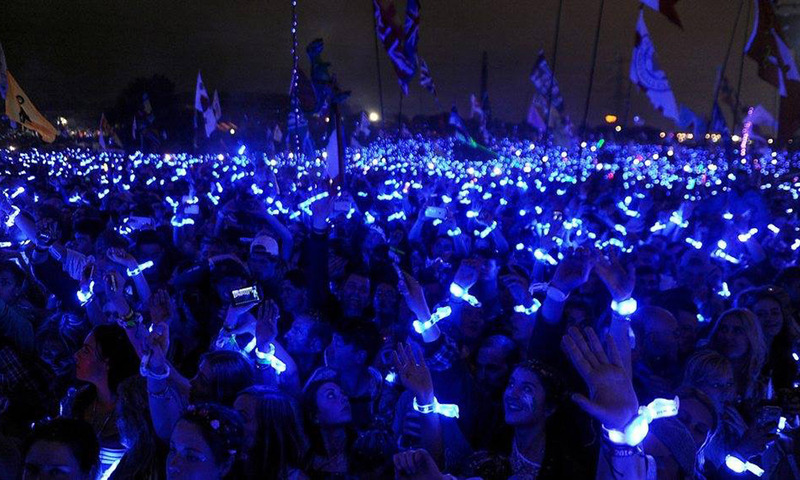 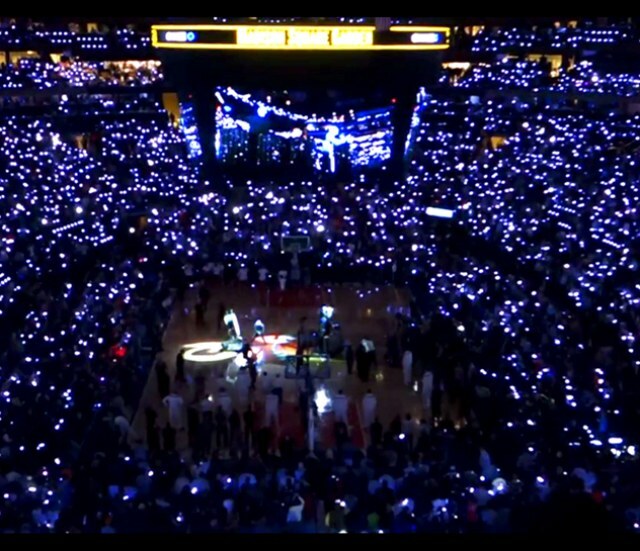 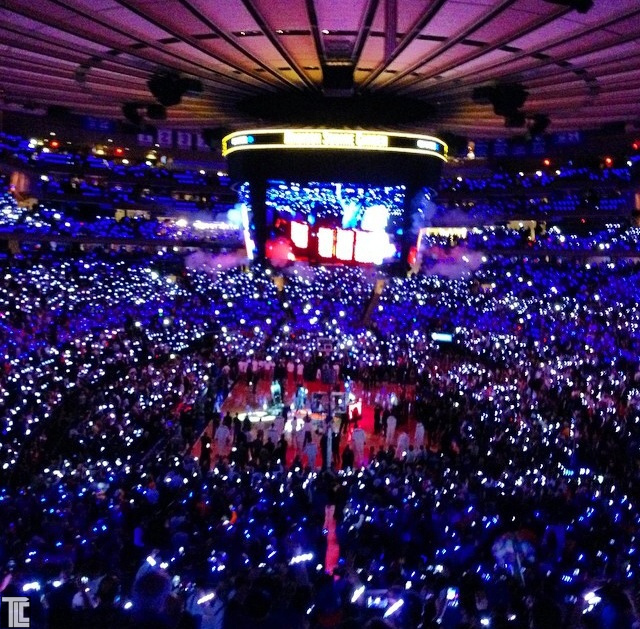 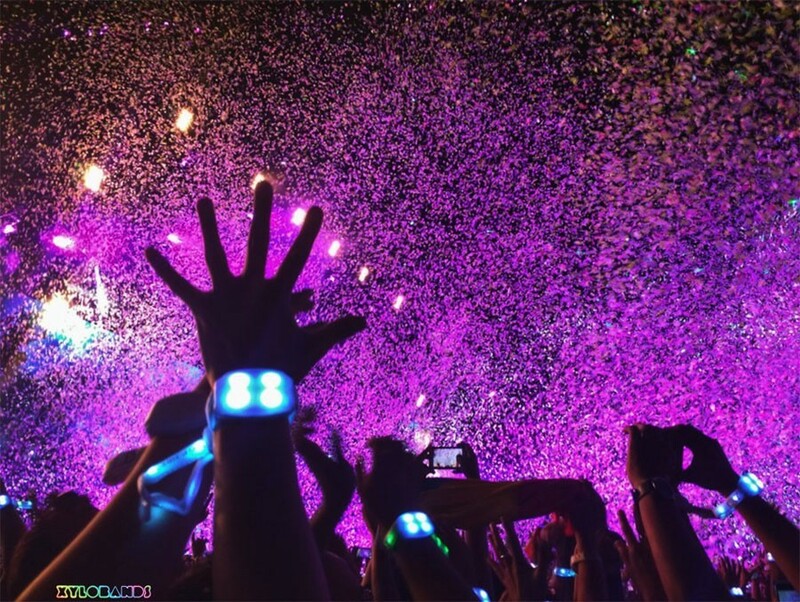 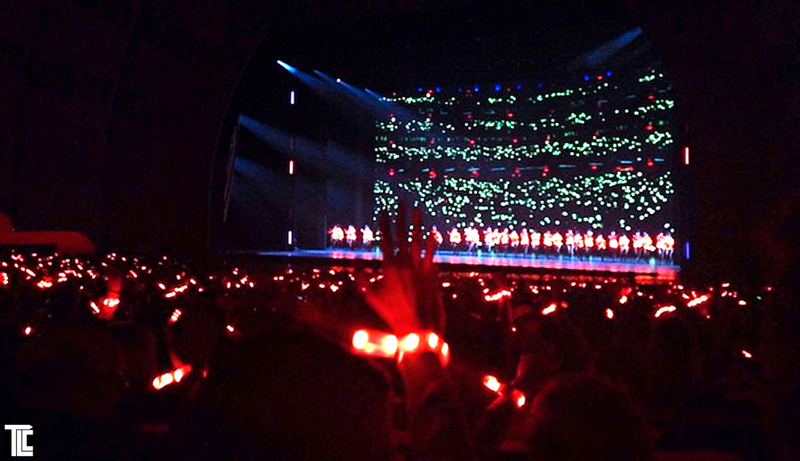 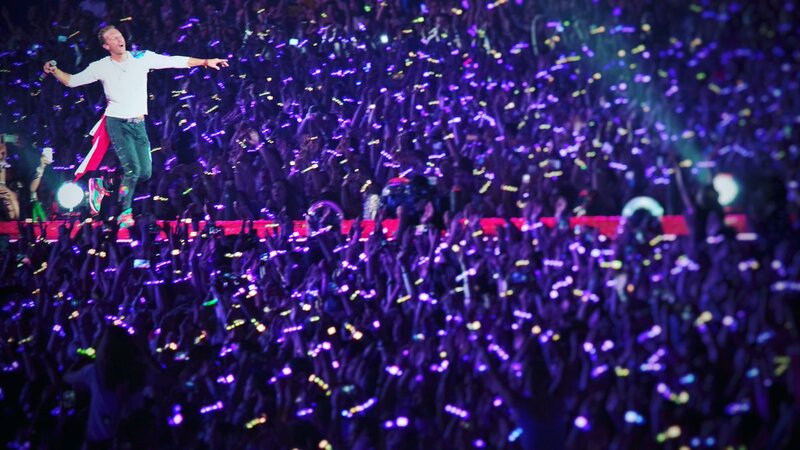 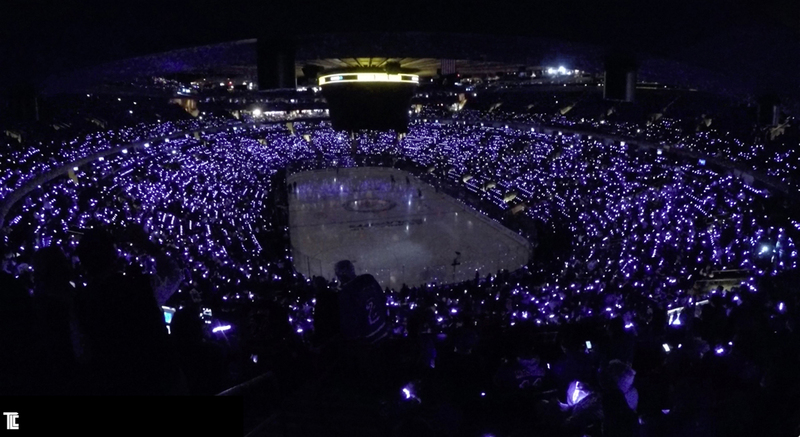 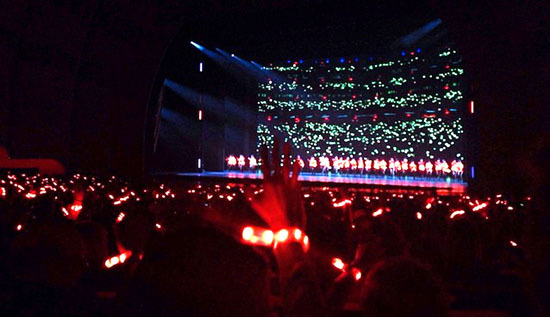 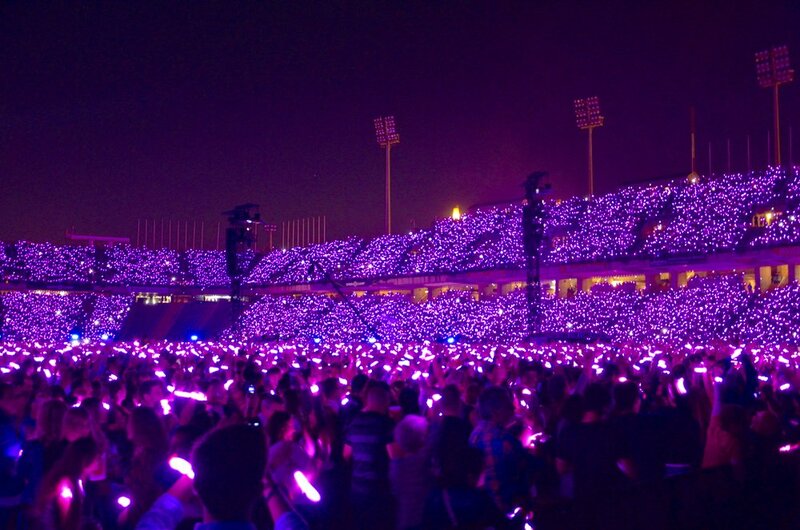 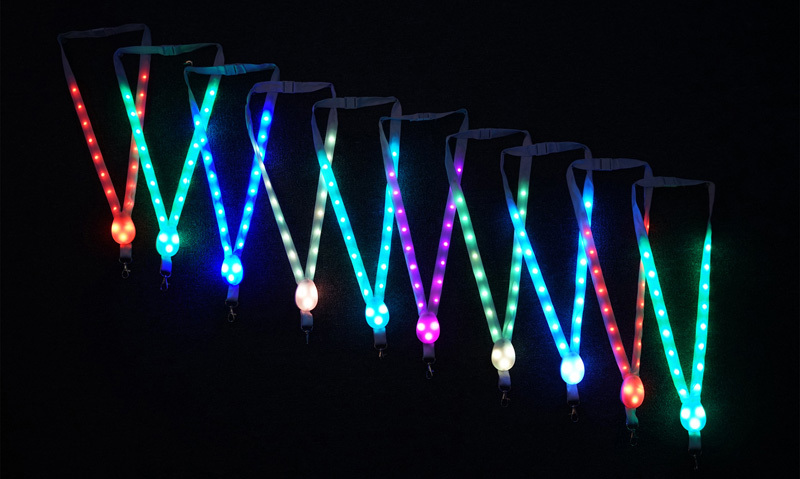 Xylobands are the original RGB LED wristbands for live events. 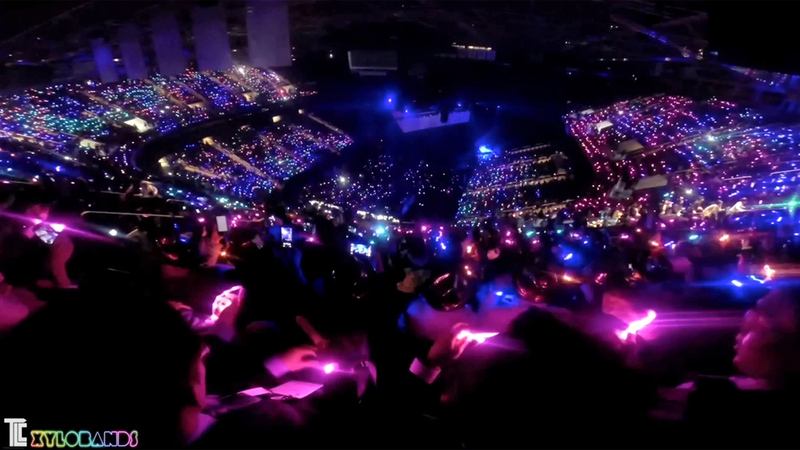 TLC Creative have worked with Coldplay since the 2002 debut of ‘Clocks', with performances of live laser effects on the Jimmy Kimmel show premiere show taped live on Hollywood Blvd. 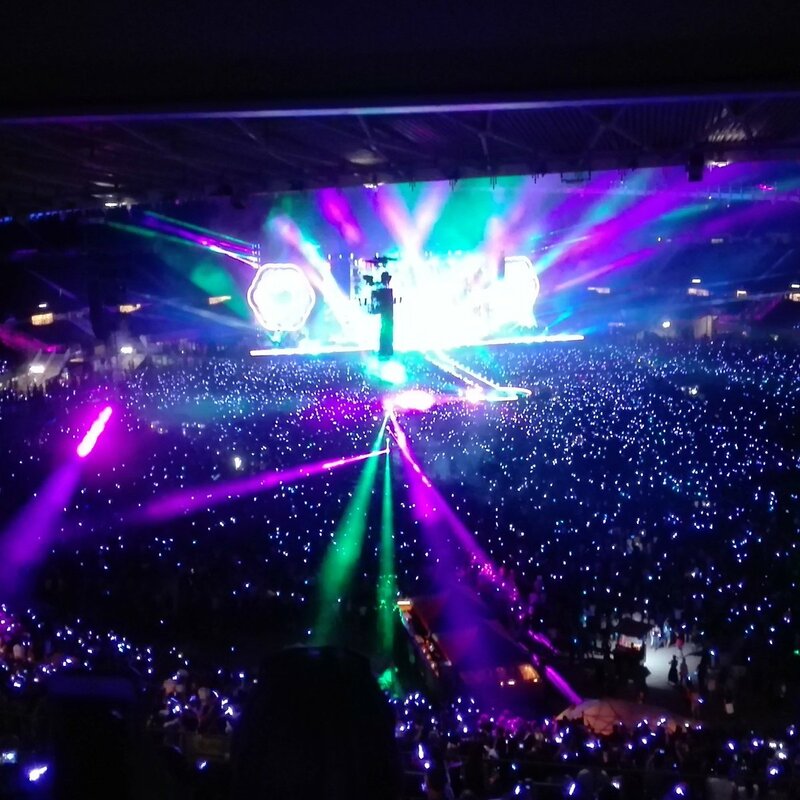 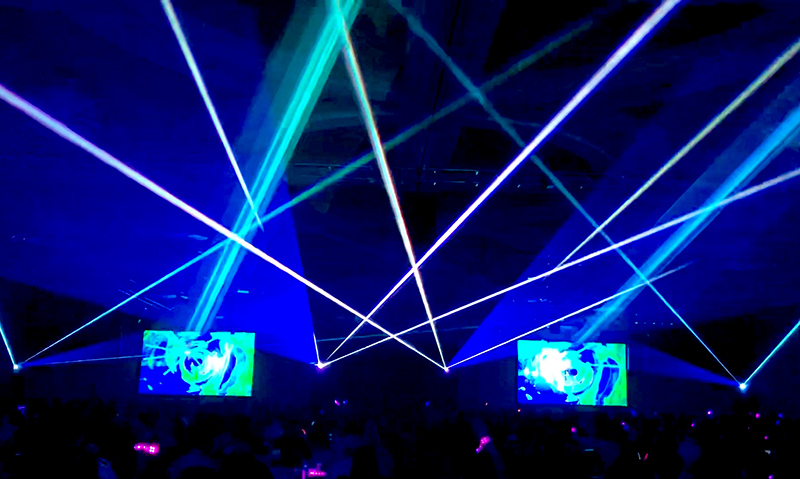 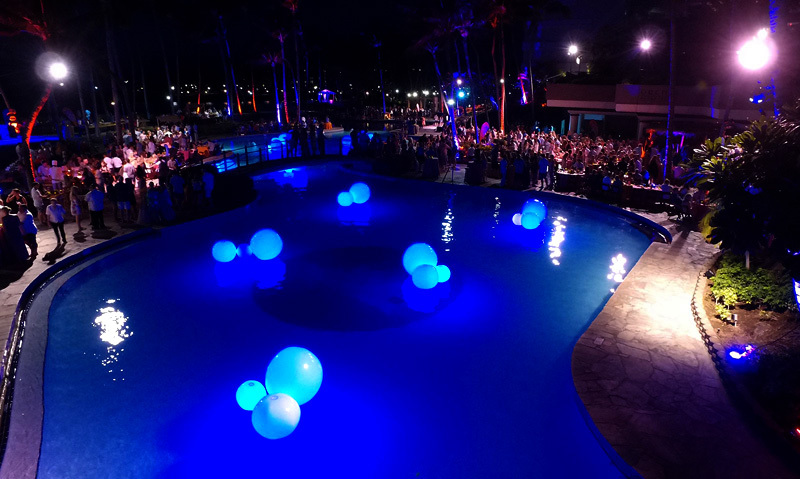 TLC Creative creates laser shows, interactive glowballs, and all types of live special effects at Coldplay shows and events. 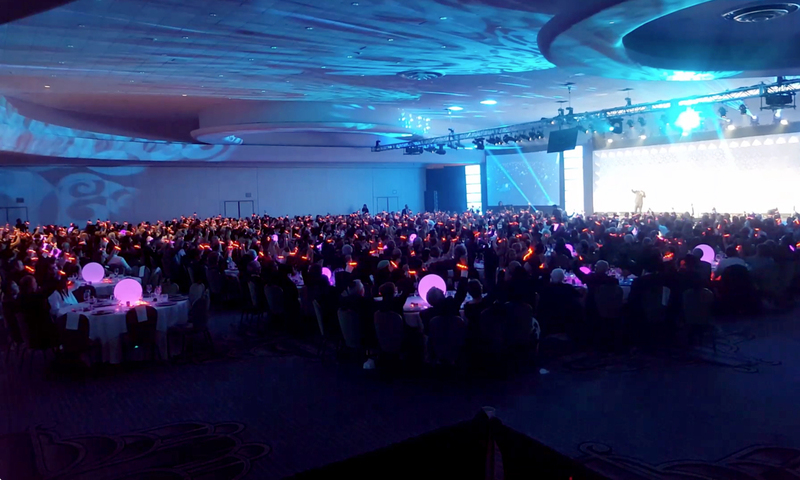 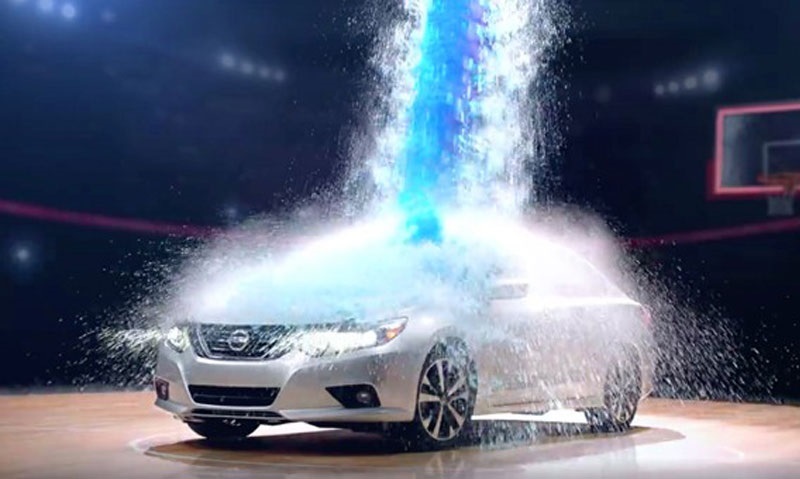 Curious about what we can do for you? 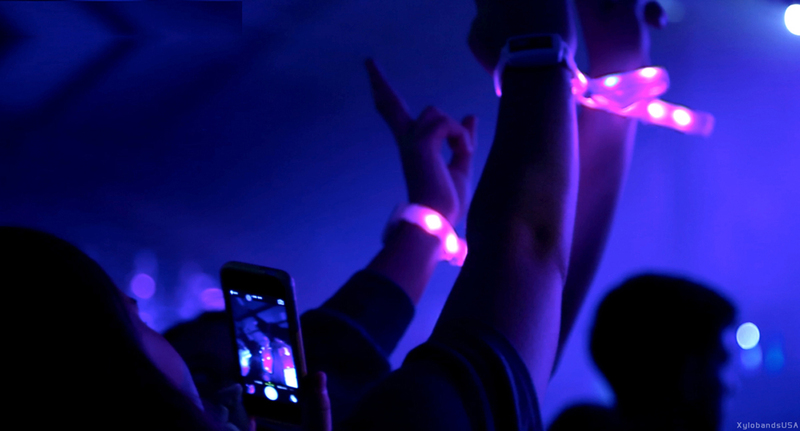 We're happy to answer any questions you may have.